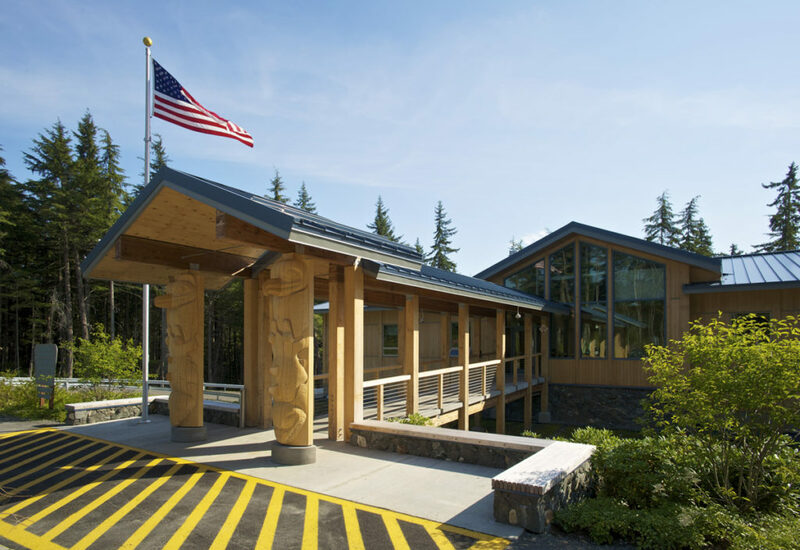 MRV Architects and Dawson Construction worked together as a team to win selection for a new regional office and research facility for the United States Forest Service. 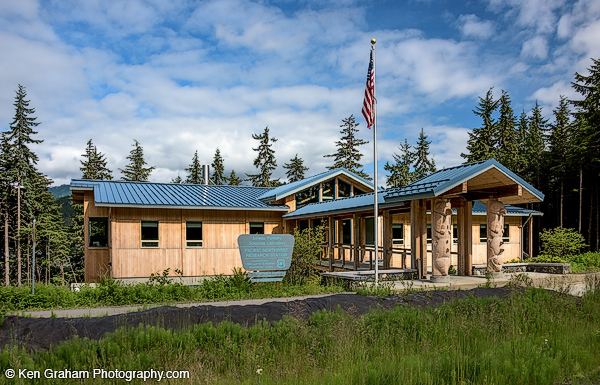 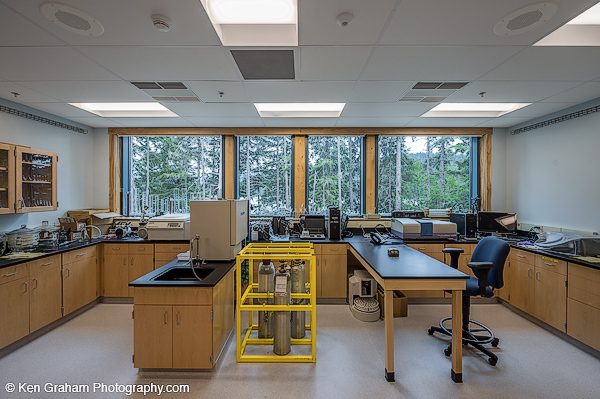 The resulting 12,000SF Pacific Northwest Research Station features offices, administrative space, and state-of the-art laboratory facilities, all with stunning views of Auke Lake and the surrounding forest. 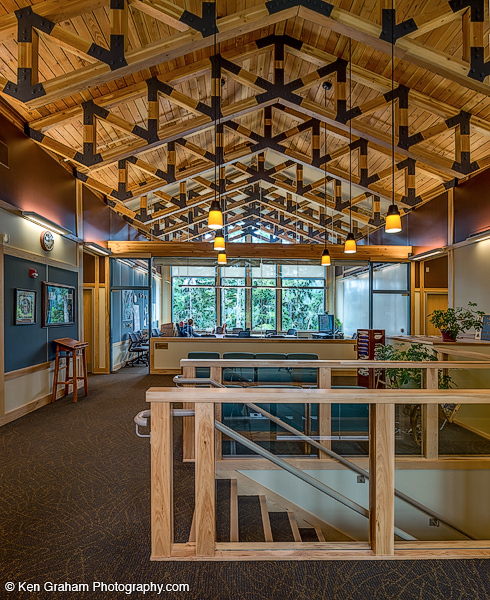 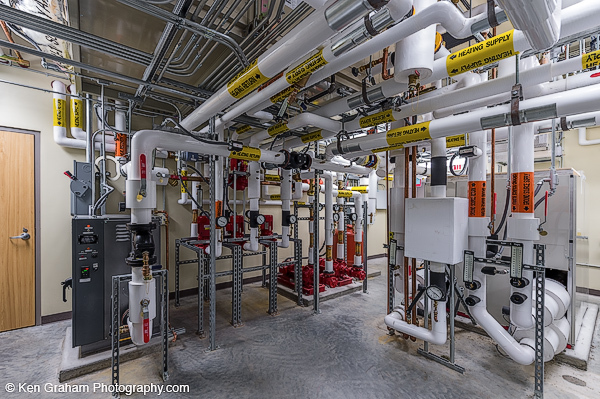 The building received LEED Gold certification, with a design that emphasizes sustainability, energy efficiency, low impact, and a strong connection to the site. 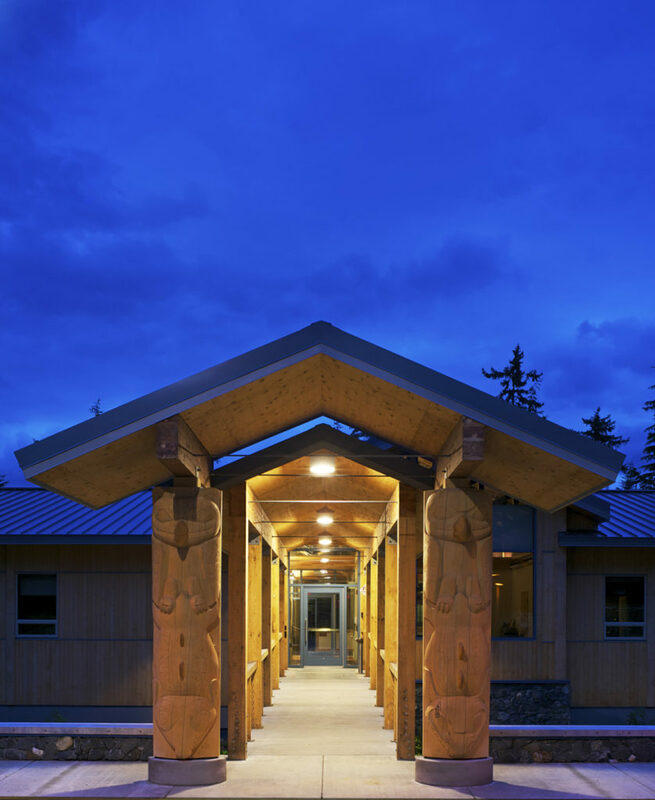 Energy performance features a ground-source heat pump and high performance building envelope, while the local finish materials, stone and yellow cedar, help moor the building in its southeast Alaskan setting, and role researching forest and stream sustainability.